Searching for an internship placement can get really hectic and sometimes even become futile. Shoes get warn-out and in this heat, one can only imagine what else can happen. 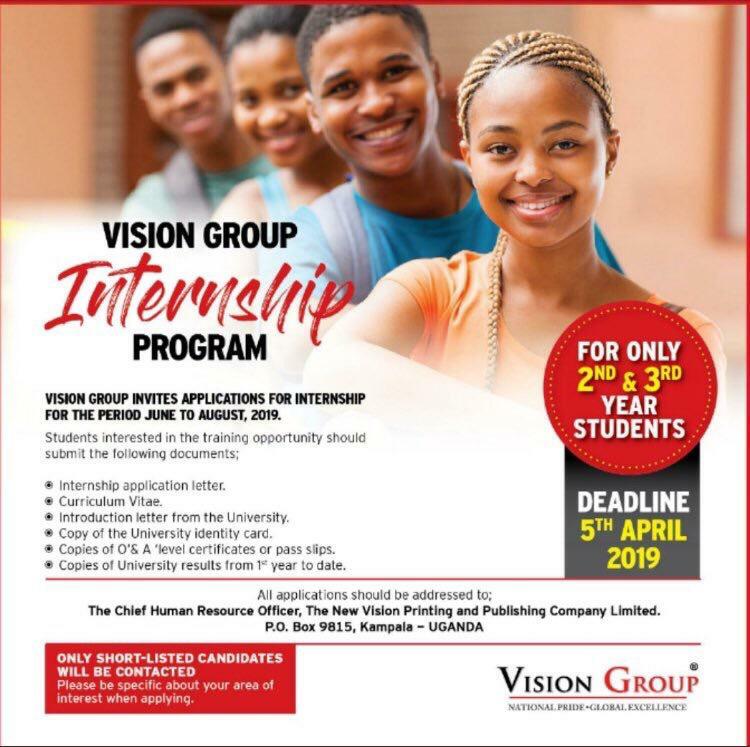 Here is an opportunity for 2nd and 3rd year students that are seeking internship for the period of June to August 2019. Remember that all applications should be submitted by 5th April 2019 and be very specific about your area of interest when applying. Copies of University results from 1st year to date. 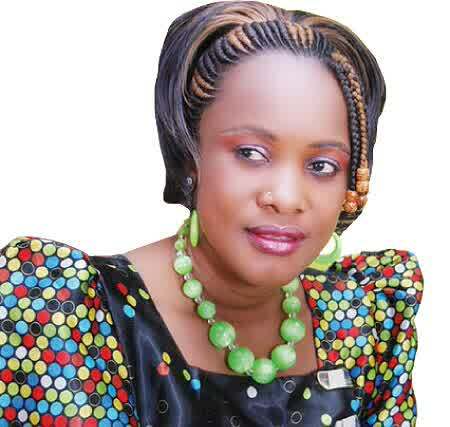 The Chief Human Resource Officer, The New Vision Printing and Publishing Company Limited. P.O.Box 9815, Kampala – Uganda.